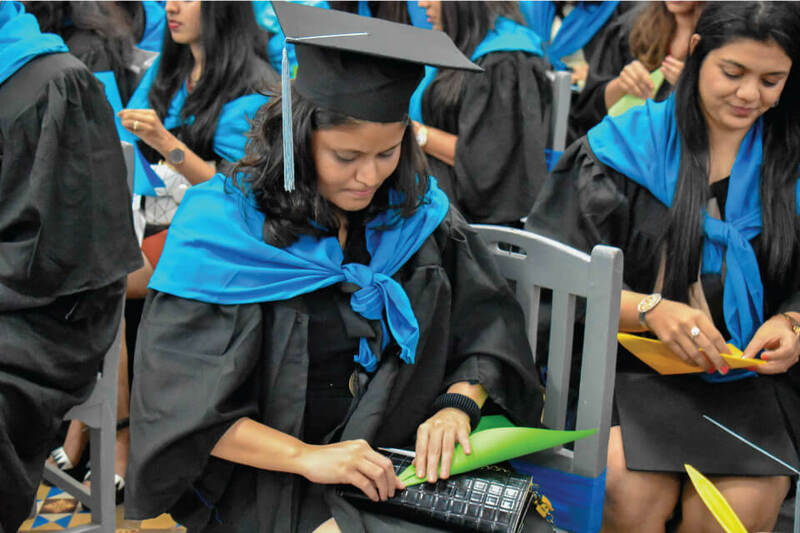 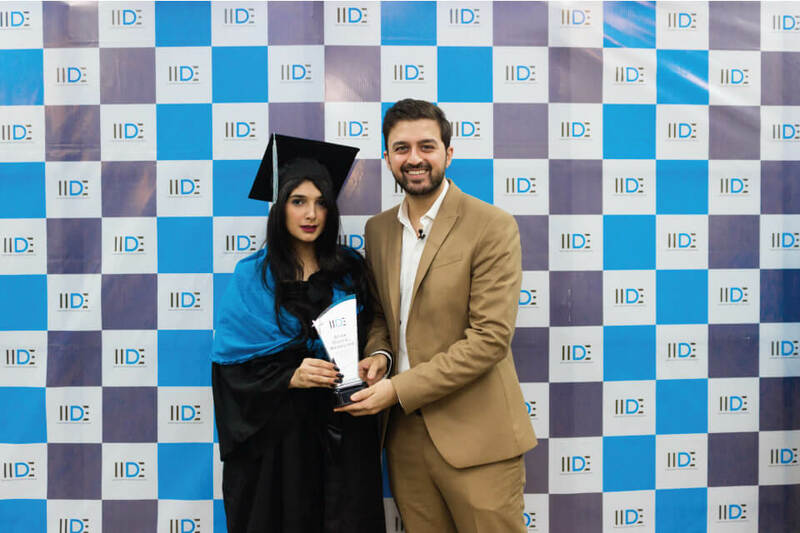 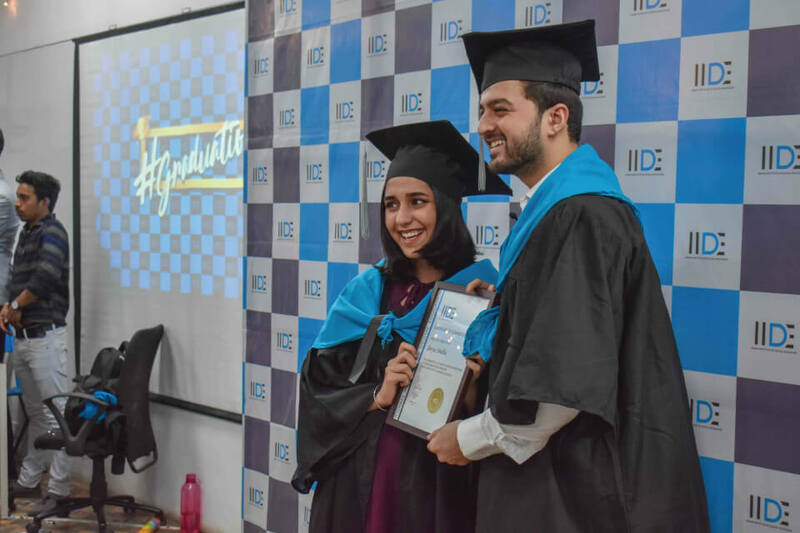 Graduations at IIDE are very special to us and the students graduating. 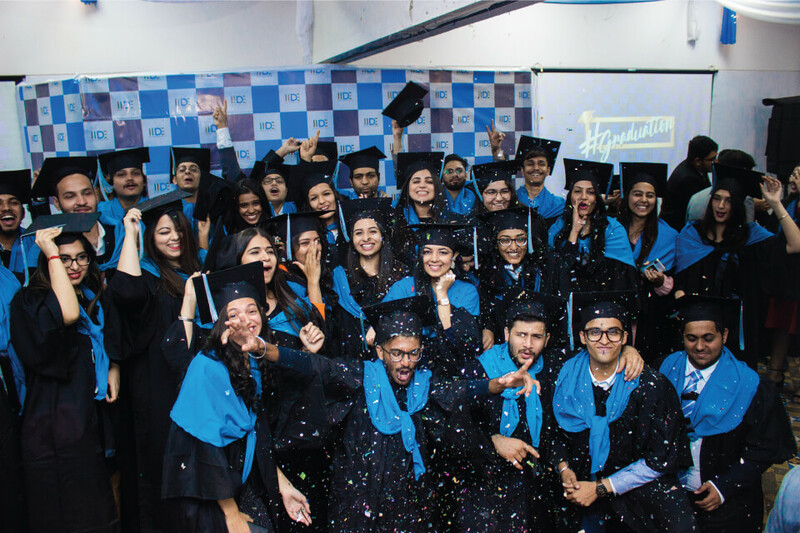 We are sad as these students won’t be studying with us any longer but more than that, we’re happy as it is the beginning of a new journey. 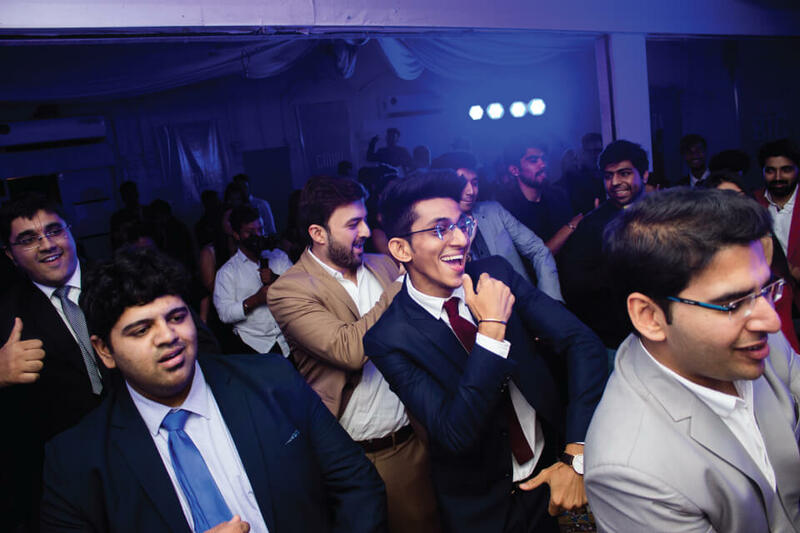 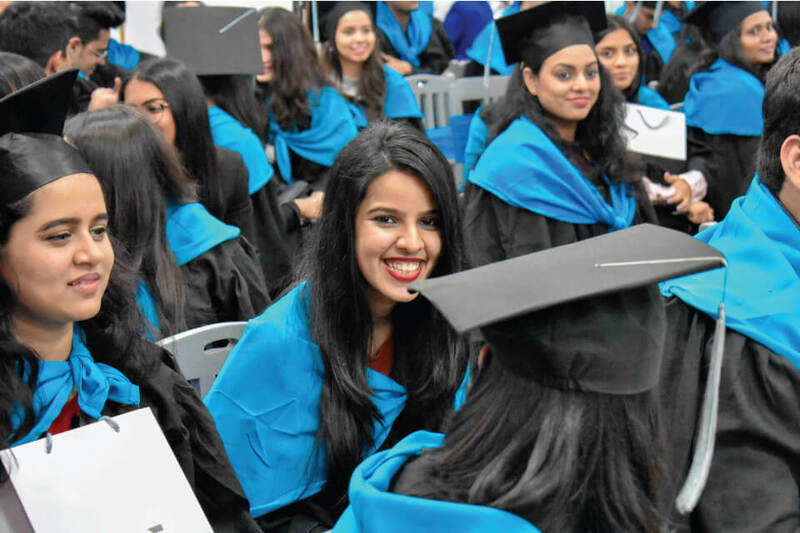 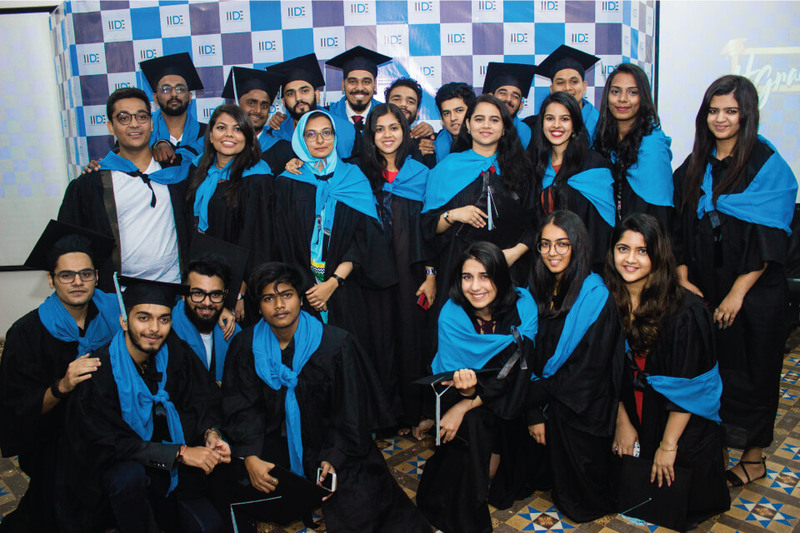 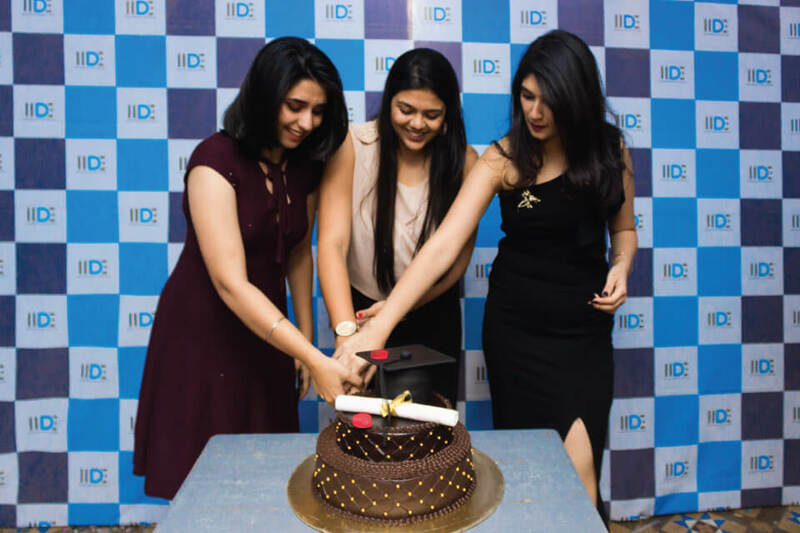 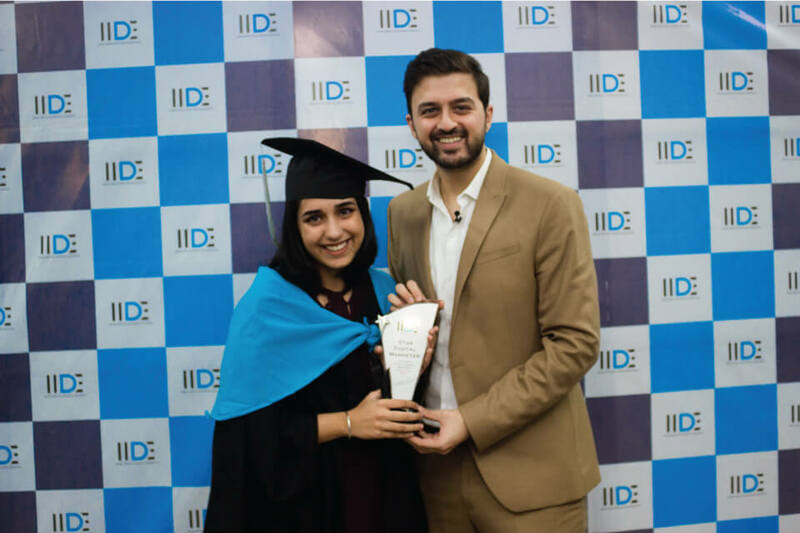 Our students started by reminiscing the past, their journey and how they joined IIDE. 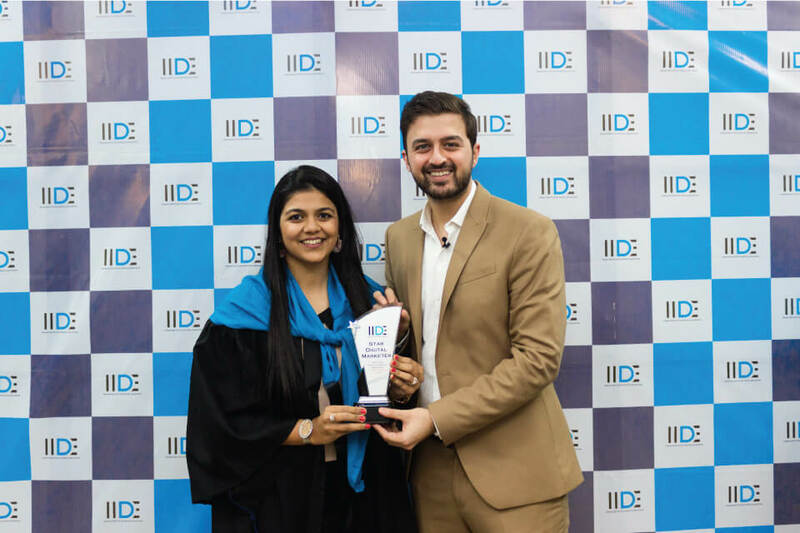 One of the key highlights of the event was when we honored our students with some quirky awards like “The Next Bill Gates”, “IIDE Foodie” to name a few! 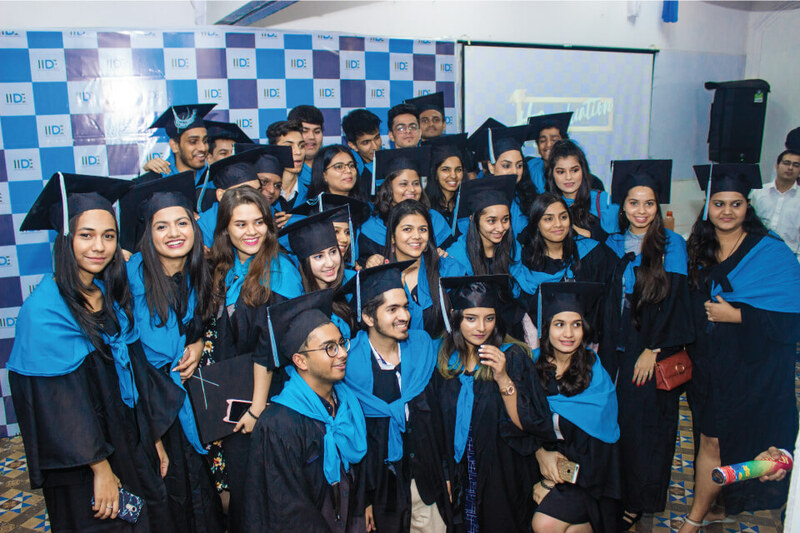 Our ambitious students also made a promise to achieve their biggest goal in life. 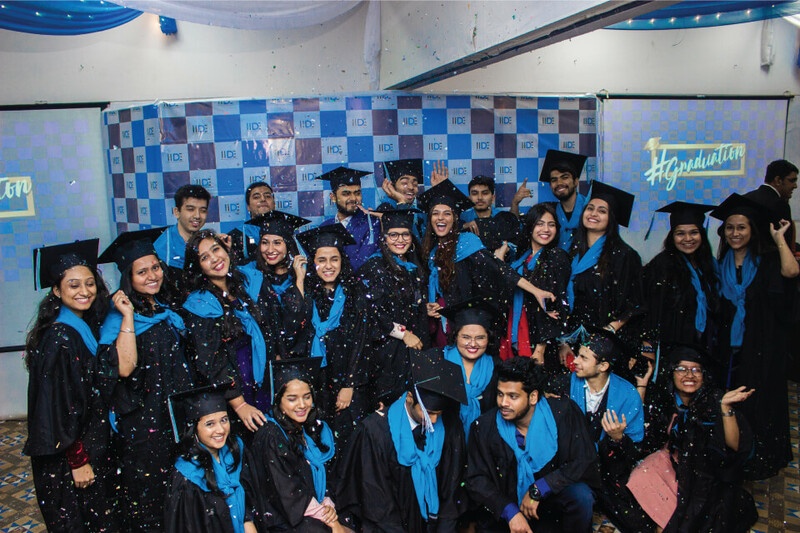 We wish all our students good luck for their future endeavors!